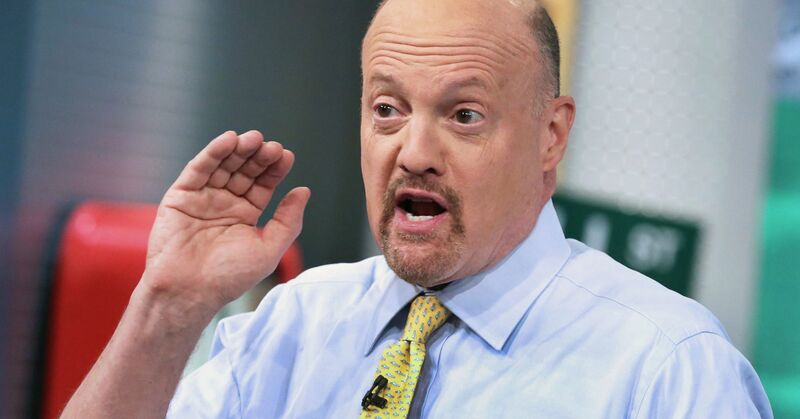 CNBC’s Jim Cramer explains why the worries of a near-term recession are overblown. The “Mad Money” host also sits down with the CEOs of Hasbro, S&P Global and Norfolk Southern. In the lightning round, Cramer gives the short and long of it for a gene therapy play.